Hue to Hoi an for 2 day trip you will discover the real mountain life with many Ethnic minority villages on Ho Chi Minh Trail. Doing the 2 days trip to Hoi An was one of the best travel experiences to date. The country is beautiful and the best way to see it is from a motorcycle. The wind through in your face and the ability to look around. Heading out of Hue on highway 49 to Aluoi town we ride up to the top of Ma Oi pass, stop for swimming at Mau waterfall and see the handicraft sewing of the Van Kieu ethnic minority, at noon we will arrive to A luoi town for have lunch. After lunch time, we spend the whole afternoon on the Ho Chi Minh Trail, a legendary road in the war time. You will feel free and relaxed with beautiful landscapes, amazing views from the top of mountains, get off the main road trekking on the real dirt trail, visiting some ethnic minority villages that live along Ho Chi Minh Trail. In the afternoon we will arrive to Prao town. Option1: After breakfast, we continue 52km to Thanh My via Ho Chi Minh Trail. Cross the river by local boat and drive on a village road to My Son Holy Land a World Heritage site that is the Cham people. We stop at My Son holy Land to explore the ruins and take many photos. And then, we continue on to Hoi An where we finish the tour. 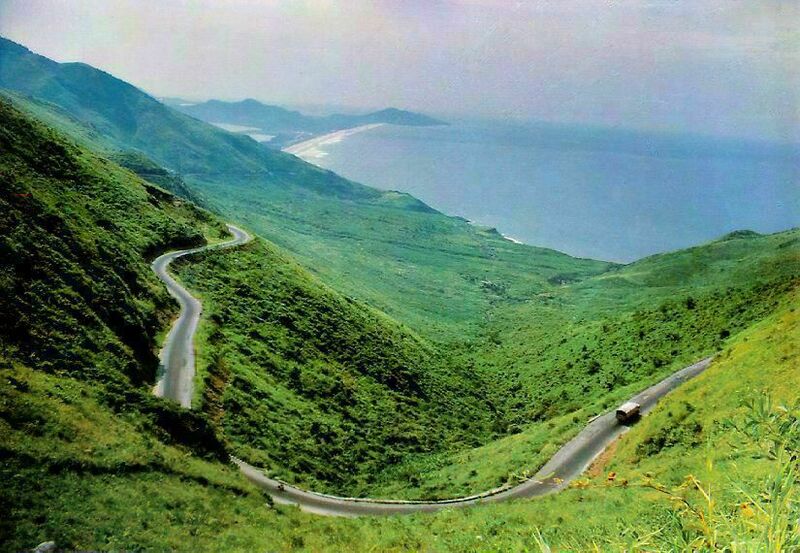 Option 2: After breakfast, we go down to the pass to go to Da nang city. On the way you can visit the Ethnic minority village, you can see their house and take the picture (through some picture let’s meet them, talk with, them see them and try to understand them) after that we will visit the Tea fields. Then we continue go down the pass to go to China Beach and Marble mountain. In the afternoon we will arrive to Hoi an town.